There are a lot of different insurance agencies today that are fighting for your business, but we pride ourselves on being different. As an insurance broker our agents are able to provide more robust home and auto insurance policies than our competitors. We get to know our clients personally, are always available, and give you the one on one attention other captive insurance agents don't. In Austin, finding an insurance agency that also specializes in lost title bonds and bond insurance is becoming more and more difficult to find. Our agency has an expert record for bonds and we work to provide the solutions you need. Visit our website to see more about all of our bond and insurance offerings, or Call Us at (512) 459-3434 Today! Let us show you the difference one on one can make! 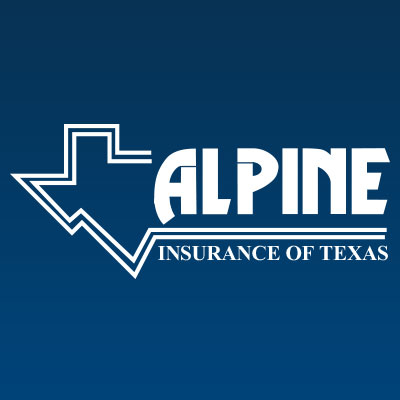 Currently there are no reviews for ' Alpine Insurance of Texas - Austin '.